One of Gulf Craft’s most successful model range is the Touring boat range, meant to serve passenger transportation needs. 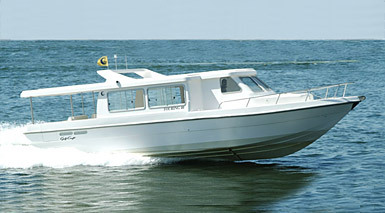 The Touring boat range consists of the Touring 36 and Touring 40. These crafts are popular as charter vessels across the UAE, Oman, Maldives, Africa, and wider Middle East region. 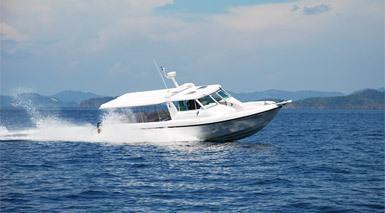 Our facility in Maldives also produce an extensive range of touring which also consists of Touring 43 and Touring 45.